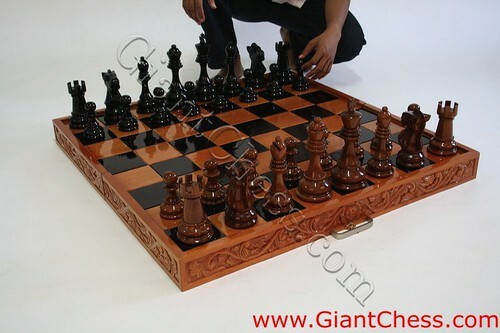 Beautiful and unique giant chess for outdoor use. 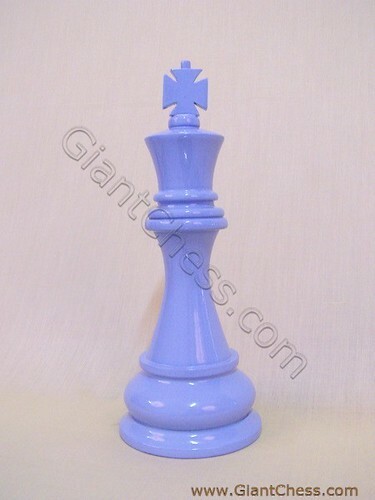 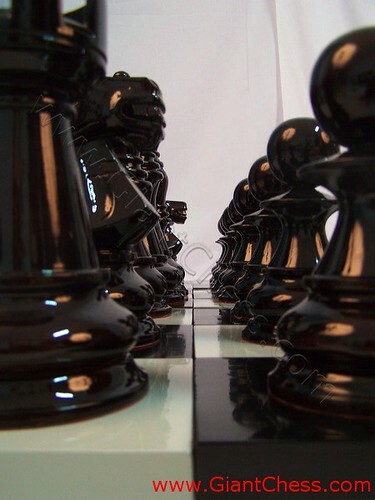 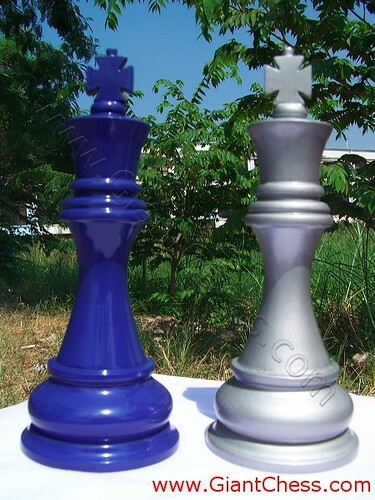 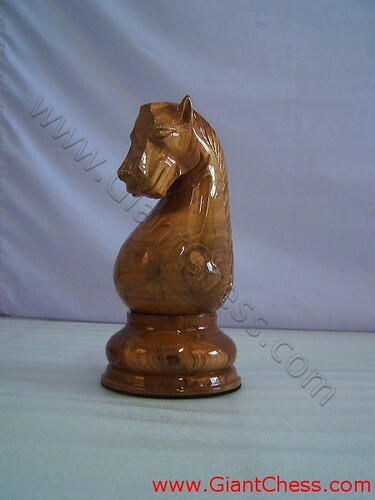 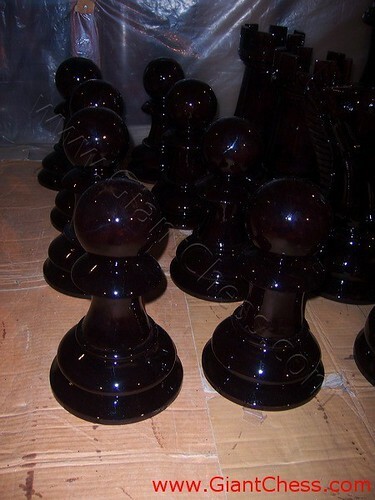 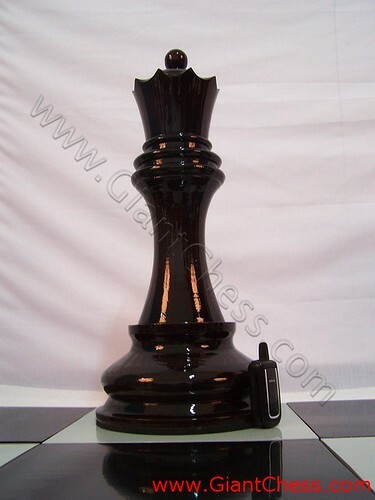 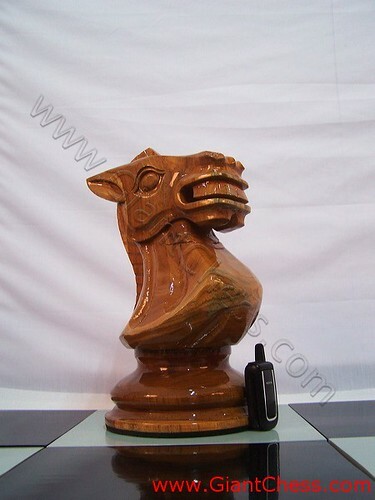 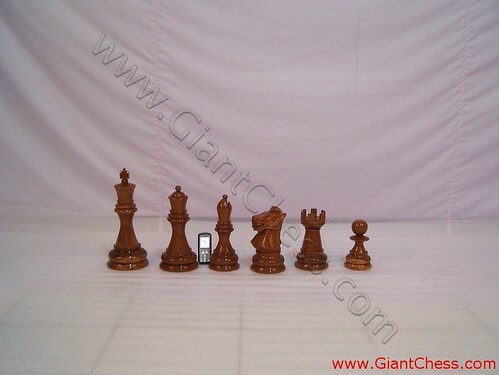 Enjoy your chess game with your partner and friend with this unique carved of giant chess. 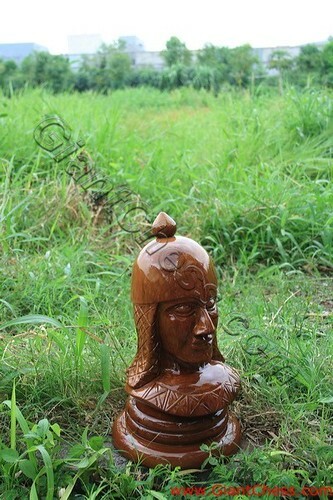 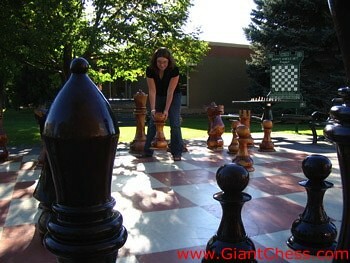 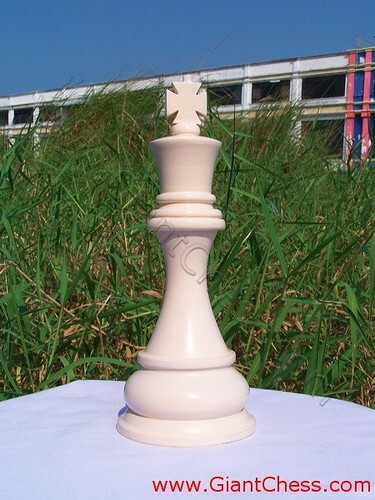 Have an interesting outdoor chess game using our carving giant chess. 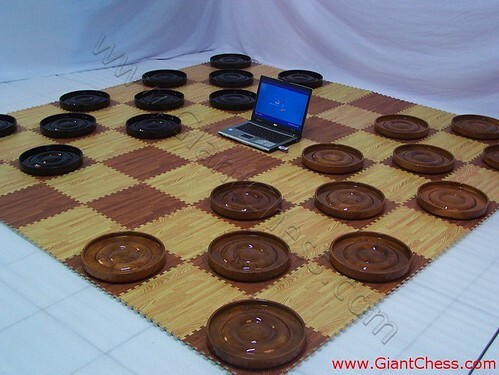 You can play chess at your garden or backyard, villa, resort, camp, and others. 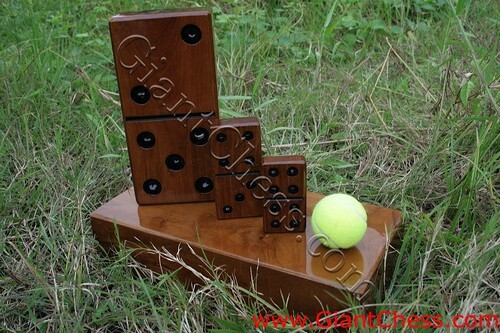 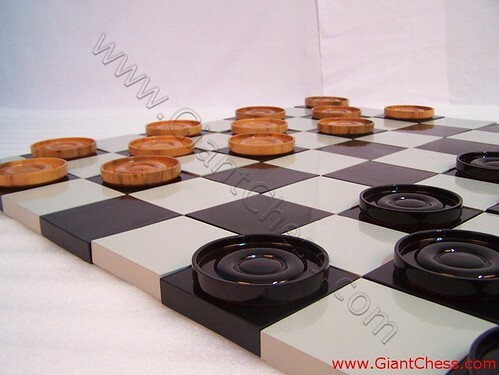 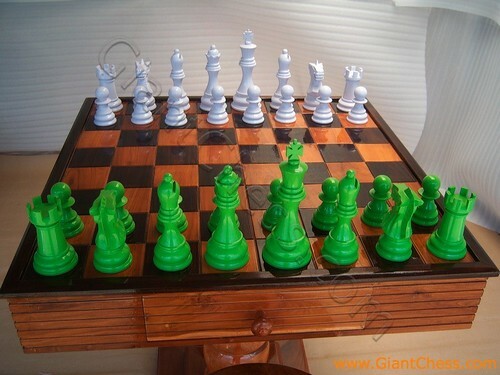 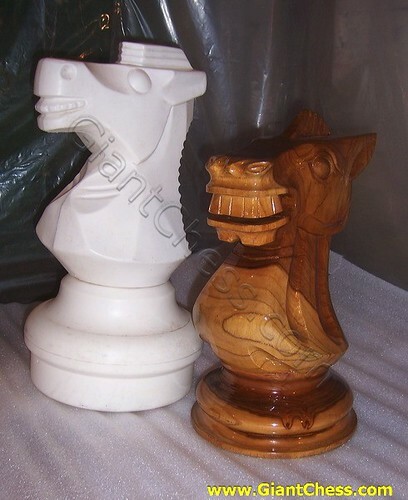 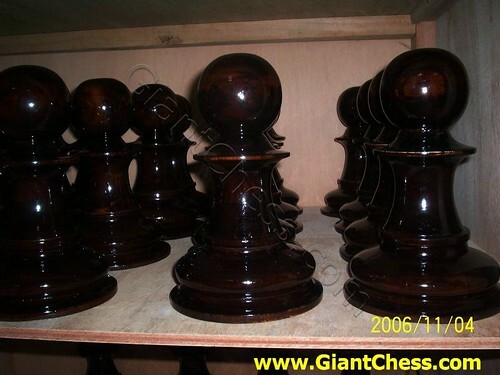 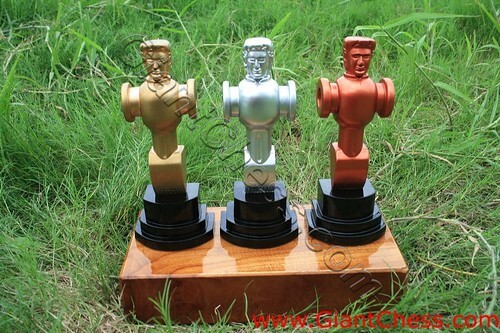 Surprised your chess playing with your friends use wood giant chess at your garden. 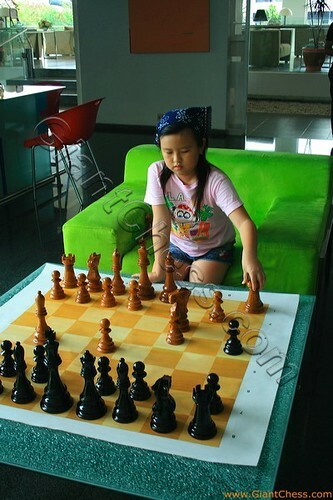 Make an unforgetable chess game in your holiday with your friend by outdoor chess. 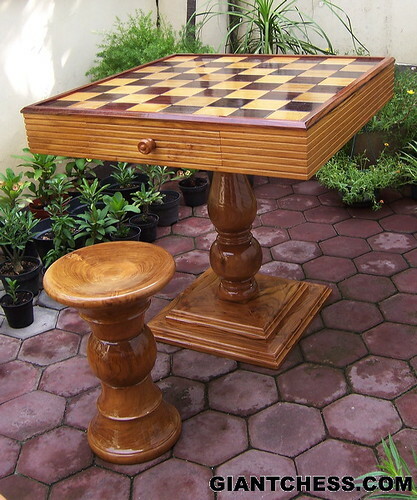 The wood we use in our creations, teak wood of the finest quality, is not only known and prized for these qualities, but also for its strength and resistance to wear in all seasons. 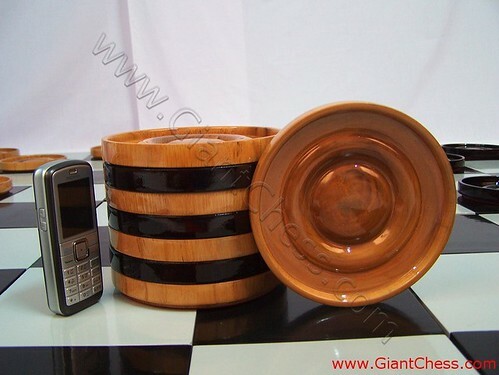 Based on the reason, we decide to produce and carved all of our product from Teak wood material. 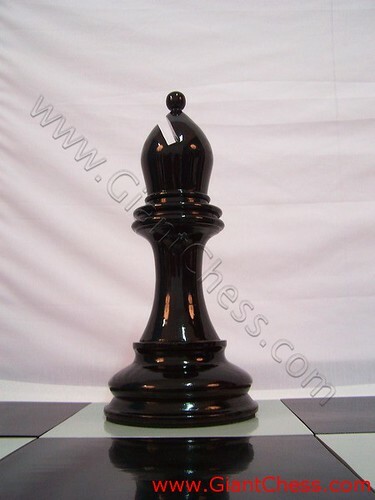 This kind of main material more worthly and qualified than plastic.